? 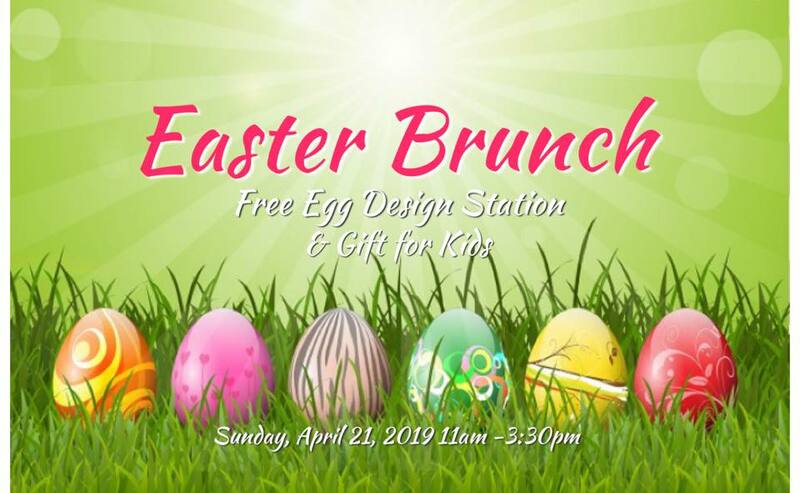 It’s FAMILY EASTER BRUNCH at the Avenue Kitchen & Bar!
? Special KIDS BRUNCH MENU!
? Make Your reservation now & reserve your fun and gift! !